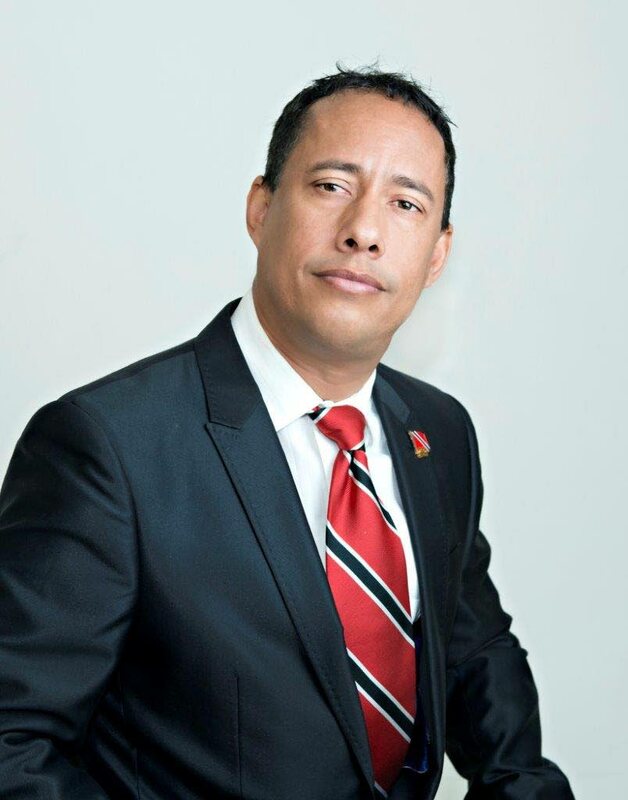 WILL former national security minister Gary Griffith become this country’s next Commissioner of Police? This will be the question up for debate as the House of Representatives meets today at 1.30pm to consider his nomination. Griffith is one of the names on an Order of Merit list prepared by the Police Service Commission (PSC) but the Government had described the process as “flawed” and the previous three nominees – Acting Deputy Commissioners of Police Deodat Dulalchan and Harold Phillip, and Acting Commissioner of Police Stephen Williams – were all rejected. According to unconfirmed reports Griffith was Government’s choice for the post but Government members have been tight lipped. Some political analysts, however, have questioned how Griffith could be approved via a system that was deemed to be flawed. Concerns have also been raised that appointing Griffith via the selection process could result in millions of dollars in litigation costs. President of the Police Social and Welfare Association Inspector Michael Seales has publicly stated he does not support Griffith for the job because politics and policing does not mix. Griffith has received support from some quarters. Former police commissioner Trevor Paul called on the public to give him a fair chance if he is approved by Parliament and added that Griffith may turn out to be the best commissioner the country has ever seen if he is given the opportunity. Former justice minister Prakash Ramadhar said Griffith, his former Cabinet colleague, has “a lot of attributes” that could make him an effective CoP. He noted the long-standing practice which the PSC continues to use is to select someone either from within the ranks of the Police Service or someone outside of the service who has “a police background.” He added that given the “viciousness” of crime taking place in TT today he would not be averse to someone who is neither a police officer nor someone with a police background being chosen as CoP. Griffith, a former national security adviser to then prime minister Kamla Persad-Bissessar, served as national security minister from September 2013 to February 2015, the fourth under the People’s Partnership administration. He previously acted comptroller and attaché to former prime minister Basdeo Panday from 2000 to 2002. Griffith served in the Defence Force for 15 years and attained the rank of captain. Reply to "D-Day for Gary Griffith"